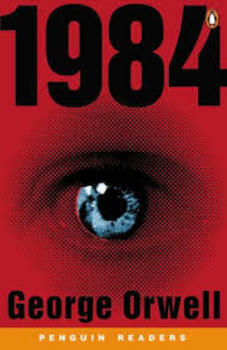 This is an entire unit for the novel, “1984”. This packet includes chapter questions for each chapter, separated by Parts II, II, and III. It also includes activities that check students' comprehension of irony, symbolism, propaganda techniques, and other concepts that pertain to the novel. There are also several different activities and articles that connect the novel to events of present day. Additionally, it includes 3 different versions of tests covering Part I, Part II, and the entire novel. There is a review guide for the final test included as well.